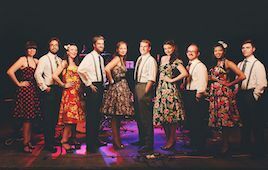 DixieMix are back at The Other Palace! 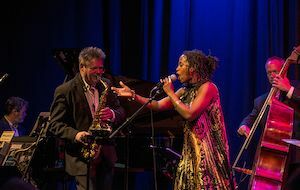 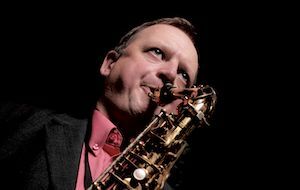 On this final night of this year’s EFG London Jazz Festival we close the series with another opportunity for our lovers of Traditional Dixieland Jazz to indulge in an evening of wonderful New Orleans Jazz. 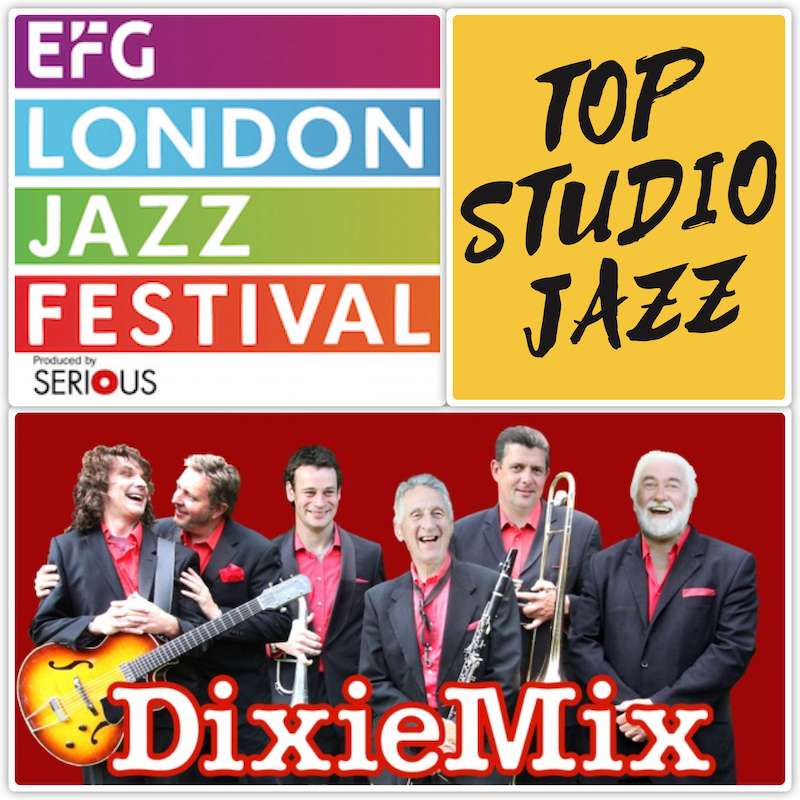 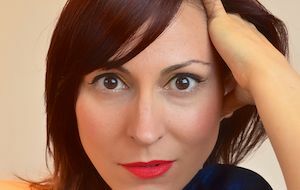 Returning after popular request, for the third consecutive year in the EFG London Jazz Festival, after their widely acclaimed sold-out concerts in 2017 & 2018 come the 6-piece band DixieMix, among the UK’s leading jazz ensembles, to play a further selection of music from the early years of jazz. 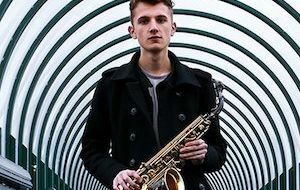 Enjoy the party style atmosphere DixieMix create, led by Simon Nelson on trumpet, taking us back to where it all started, playing the music of Buddy Bolden, The Original Dixieland Jazz Band, King Oliver, Bix Beiderbecke, Jelly Roll Morton and others.